A student favorite! 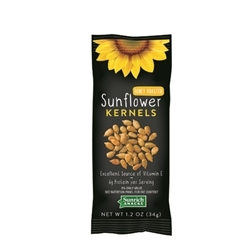 Sunrich Naturals Honey Roasted Sunflower Kernels have 6 grams of protein per serving and come 150 in a case. This roasted snack is packaged in a facility that does not process or package peanuts or tree nuts. Low Sodium. Peanut Free. Gluten Free. Vegetarian. 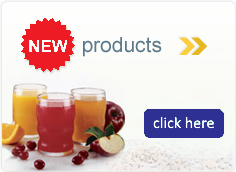 INGREDIENTS: Sunflower Kernels, Sugar, Sunflower Oil, Honey, Salt, Maltodextrin, Xanthan Gum.